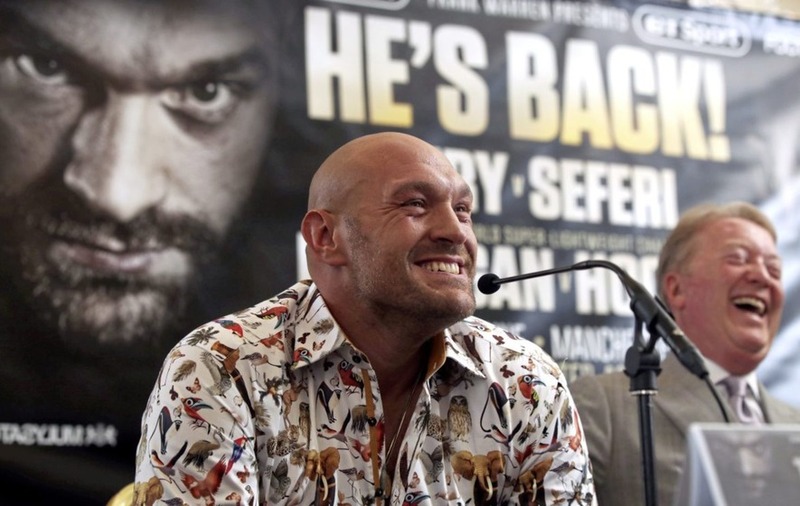 TYSON Fury has vowed to knock out Francesco Pianeta at Windsor Park on August 18 and then set his mind to doing the same to WBC champion Deontay Wilder. 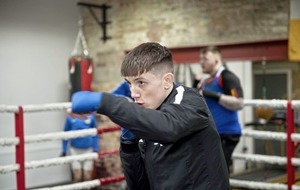 Negotiations for Fury-Wilder in December are well underway, according to the British heavyweight who fights for the second time since beginning his comeback against little-known Italian Pianeta in Belfast on the undercard of Carl Frampton's featherweight rumble with Australian Luke Jackson. Unbeaten former world champion Fury has made little secret of his desire to mix it with the heavyweight division's current champions, Wilder and Anthony Joshua, and insists he and his promoter Frank Warren are ready to take advantage of the breakdown in negotiations for a Joshua-Wilder unification fight. "Negotiations are very strong for December, we're almost done for this deal,” said ‘The Gypsy King'. 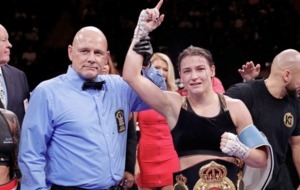 "I won't be overlooking Francesco Pianeta. He's going to give me the right fight and the right work to prepare me for Deontay Wilder. I'll flatten him first and then Wilder, let's dance. "You've been dealing with Eddie Hearn and Joshua, but I'm a man of my word. If I say I'll fight you, I'll fight you. "Prepare well, train hard, let's get the deal done. I'll knock Pianeta into next week, I'll knock you spark out too." In a separate post, he then revealed the potential Wilder fight would take place in the United States, as the champion would prefer, adding: "Next stop Belfast, then after that it's Las Vegas or New York." Fury will have fought only four unremarkable rounds, against Albanian Sefer Seferi, in little under three years by the time of his bout with Pianeta. Joshua fights Russia's Alexander Povetkin in September, but there still remains hope terms will be agreed for him to fight Wilder in April. 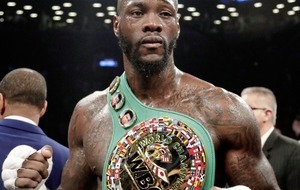 The 32-year-old Wilder's desire for a high-profile opponent and his increased value in the context of a fight with Fury could make an agreement likelier, and Fury said on social media: "I can confirm that me and Deontay Wilder are in negotiations, very close to being done.